A New Jersey teacher allegedly snorted morphine in front of elementary school students on Dec. 3. Eagleswood Township Elementary School teacher Michael Palladino, 43, allegedly had three morphine tablets on his desk. The tablets were later crushed and a Bic pen was used to snort the powder, NJ.com reported Monday. Palladino was charged with possession of a controlled dangerous substance and official misconduct that claims the teacher used his public position for his personal benefit, according to NJ.com. The elementary school teaches students in grades Pre-K to 6th grade, NJ.com reported. It is unclear which grade Palladino taught. 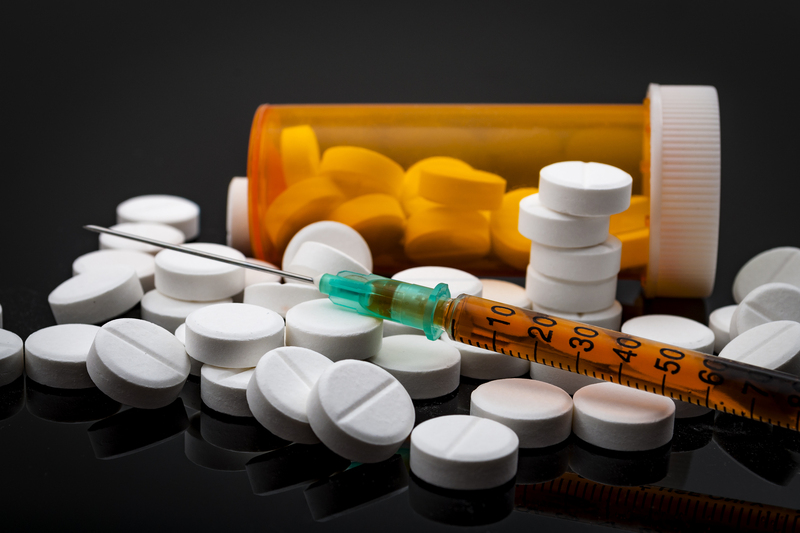 The Center for Disease Control and Prevention preliminary estimate found nearly 72,000 Americans died of drug overdoses in 2017, the highest number recorded. This number is not limited to just opioid overdoses, and is about a 7 percent increase from 2016. Superintendent Deborah Snyder and Business administrator Allison Bogart did not immediately respond to The Daily Caller News Foundation’s request for comment. Palladino could not be reached for comment.